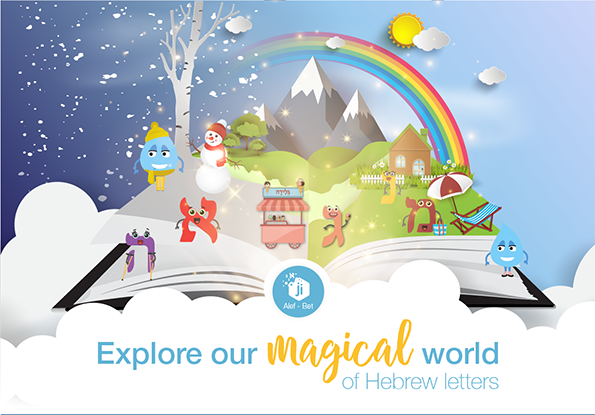 There are 22 letters in the Hebrew alphabet. We start with the sounds and then learn the dots and lines that represent the vowels. The Ji Team believes that every aspect of Ji Alef-Bet should be a learning moment, and it is for this reason that the character who guides learners through learning the Alef-Bet is called 'Kivi'. 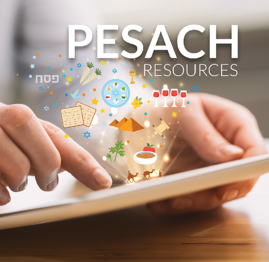 Download Our Pesach eBook now!